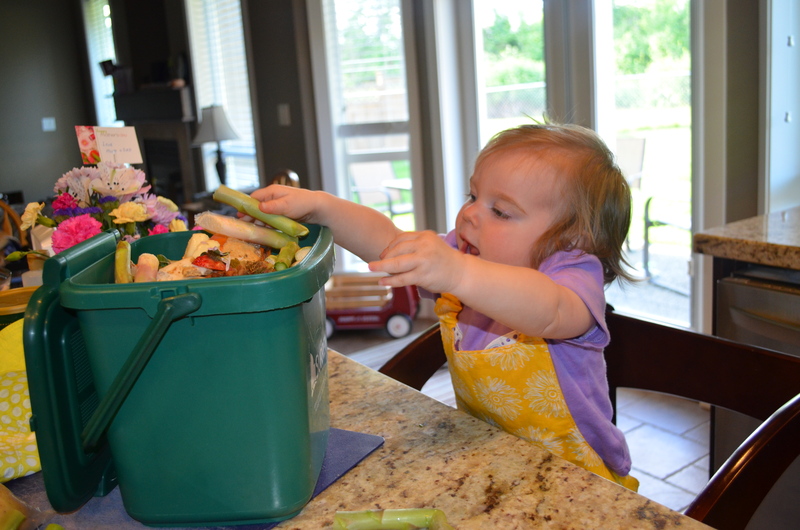 ← What’s on our Play Shelf at 13 Months? At what age do they start helping like this? So far the most “help” my 11month old gives me is to push the laundry basket to wherever it needs to go, bedroom, washing machine, washing line etc. while I hold and steer of course. I think A. started positively responding to some directions around 14 months. I think around 12 months I started showing her more things and she would try to imitate me more. Every child develops so differently! Just try to slow down and show little parts where your child can participate. Perhaps one day s/he will surprise you and do it! I love this! 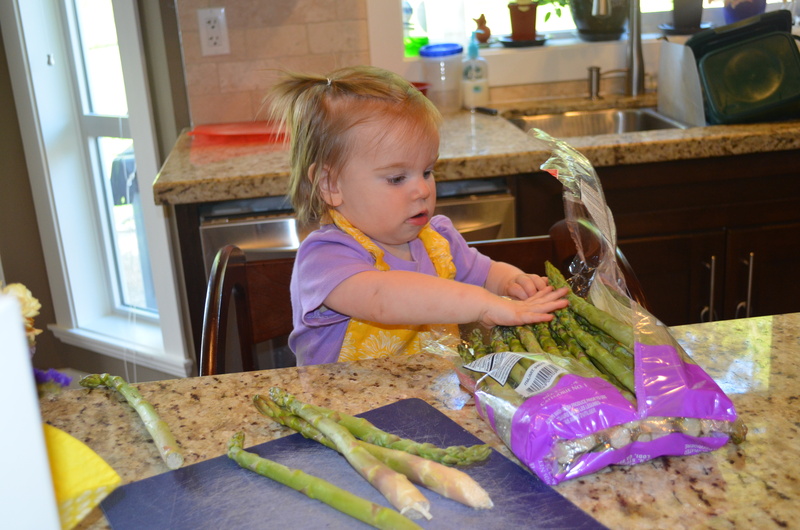 I’m always looking for ways to involve my 17 month old in kitchen activities. I like how early you are starting her on this. 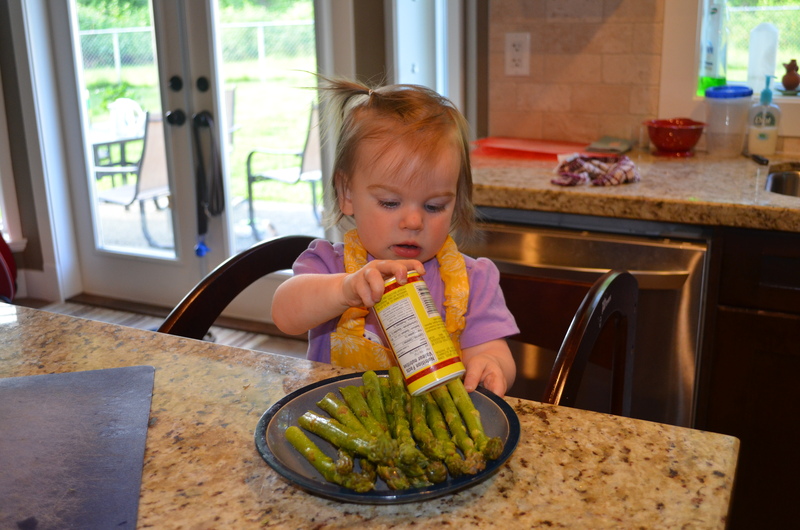 I didn’t have the patience to start cooking with my daughter until she was around 5. Thanks Sarah! 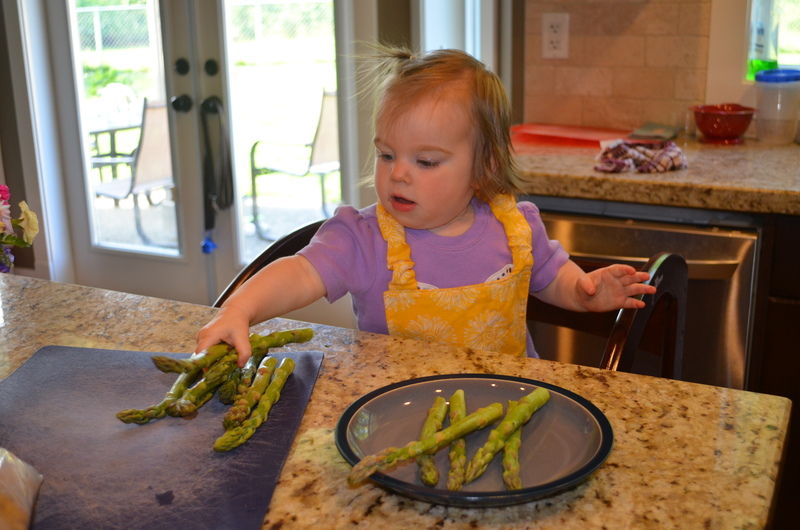 Great that you involve your daughter with the cooking! I find it easier to involve my daughter in activities than have her clinging at my leg for attention while I try to prepare dinner.